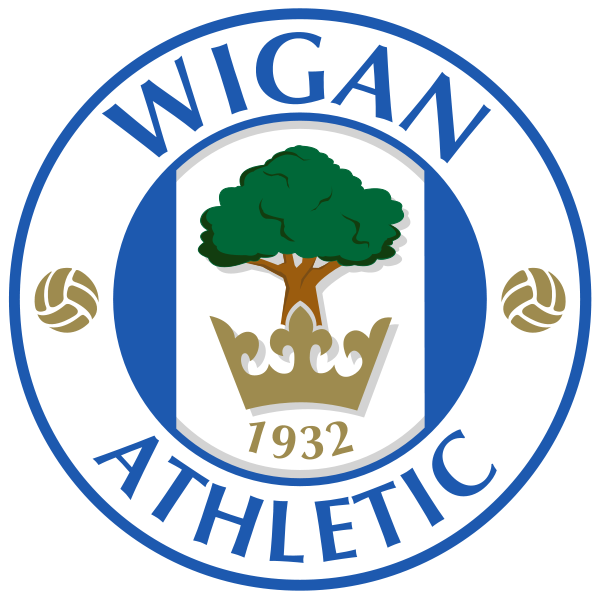 With Everton confirming that their new manager will be Roberto Martinez it will be interesting to see what Wigan Athletic will do in the Championship. Martinez did a great job keeping the club in the Premier League for many seasons and winning the FA Cup but they now need to try and get back into the top division without him. The next manager has to come and in be successful because if they don’t get promoted at the first attempt I think they will be stuck in the Championship for many years to come and could even fall further down the leagues. Instead of looking at who the new manager could be, I am going to look at the players that could get them back into the Premier League. The club still does have some very good players and they play football in the right way so the players may be convinced to stay for at least one season to see how they do. One advantage they do have is none of their players are big names so maybe they will be left alone and none will be bought off them but Martinez may want one or two of the players. I cannot see many defenders leaving the club because that was always their problem, too many mistakes at the back and a lack of quality. Emmerson Boyce and Gary Caldwell are two players that I think they need to keep because they will be good in the Championship and have enough experience to help the younger players in the squad as the second tier is a lot different and they will need their older players to make sure they follow their manager’s orders on the field. I think they will lose their best defender in Maynor Figueroa and they definitely need more quality at the back to succeed. Midfield is probably where they are the strongest but they will face a difficult challenge keeping hold of them. James McCarthy and James McArthur are fantastic footballers and would fit into a lot of teams and I think they will play for bigger teams in the future. 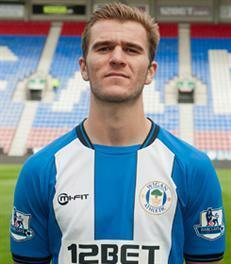 Callum McManaman is getting a lot of the headlines at the moment but I hope he stays for one more season to help himself develop rather than joining a club where he isn’t going to be guaranteed first team football. Shaun Maloney is another good footballer but I think he will struggle to get another Premier League club that won’t be battling against relegation. 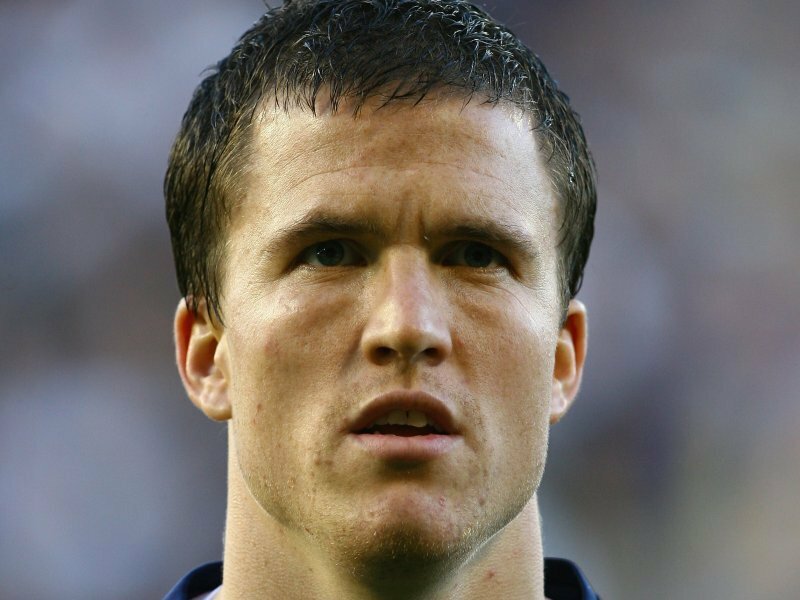 Wigan have always been quite weak upfront but somehow they managed to get just enough goals to keep them up. For the first time they had a striker that could be a regular scorer in the Premier League and that is Arouna Kone who has had a decent season and will surely move this summer. 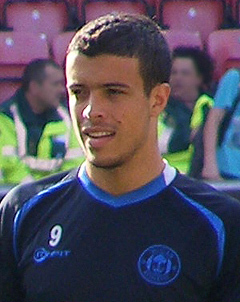 Another good striker who doesn’t get enough goals but does add something is Franco Di Santo. I think he should stay at Wigan and hopefully get some confidence from scoring the goals that get the club back in the Premier League. This entry was posted in Football, Soccer, Sport, Sports, Uncategorized and tagged Arouna Kone, callum, Callum McManaman, Championship, Emmerson Boyce, Everton, FA Cup, footballers, Franco Di Santo, Gary Caldwell, James McArthur, James McCarthy, maynor, Maynor Figueroa, mcmanaman, Premier League, Roberto Martinez, Shaun Maloney, Wigan Athletic by patto1992. Bookmark the permalink.